Certifications - Northern Wind, Inc. 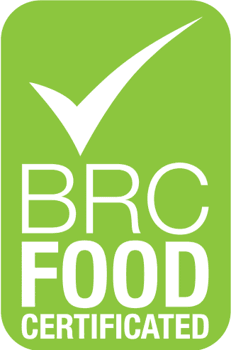 The British Retail Consortium (BRC) Global Standards is a leading safety and quality certification program that provides protection for the end consumer. The certification ensures that manufacturers are fulfilling their legal obligations based on quality, safety, and operational criteria. 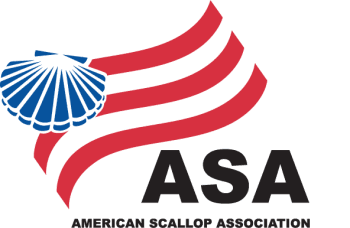 Northern Wind is a founding member of the American Scallop Association (ASA). ASA member companies have led the way in the development of cutting edge manufacturing practices that set the bar in the seafood industry. ASA members also manage inventories globally, while enhancing the United States’ position as the global leader in trans-county trade. 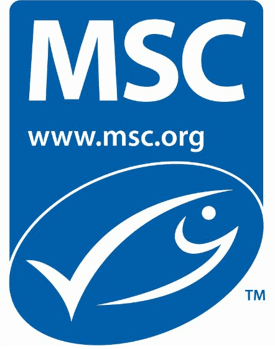 Northern Wind is one of the first U.S. fisheries to become Fair Trade CertifiedTM. 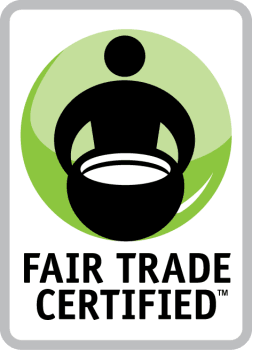 The Fair Trade Certification process requires our facilitates and resources to meet a number of criteria, including protecting fundamental human rights, providing safe and fair working conditions, and ensuring product traceabililty. A premium from all product sales goes back to the fishermen who catch our scallops. Northern Wind is proud to meet this criteria, and will continue support our resources and fishermen by investing in safety measures, proper training for new fishers, and giving back to the Fisheries Survival Fund.